1) I don’t have many friends. I’m an introvert. I’m quiet and recently moved to a new town, one that I have zero friends in. On top of that I work from home, so I don’t even have work friends that I can hang out with. The people I do know in town are: my husband, our realtor, and the few people my husband has introduced me to at his workplace; people I have had a handful of words with. 2) The friends that I do have are ALL avid readers like myself. So, which one do I ask? I thought about my conundrum for a while. My friend Laurel is a teacher and librarian in an elementary school. Wouldn’t she make the obvious choice? No, probably not right now. She also has two small children and doesn’t get to do a whole lot of reading on her own right now. Plus, since school has started back up, I know she isn’t going to get to ready anything other than Llama llama books and The Stinky Cheese Man during the school year. While good books, not really what I’m looking for. Two other of my close friends who read a lot are dentists: Ashley and Shelby. 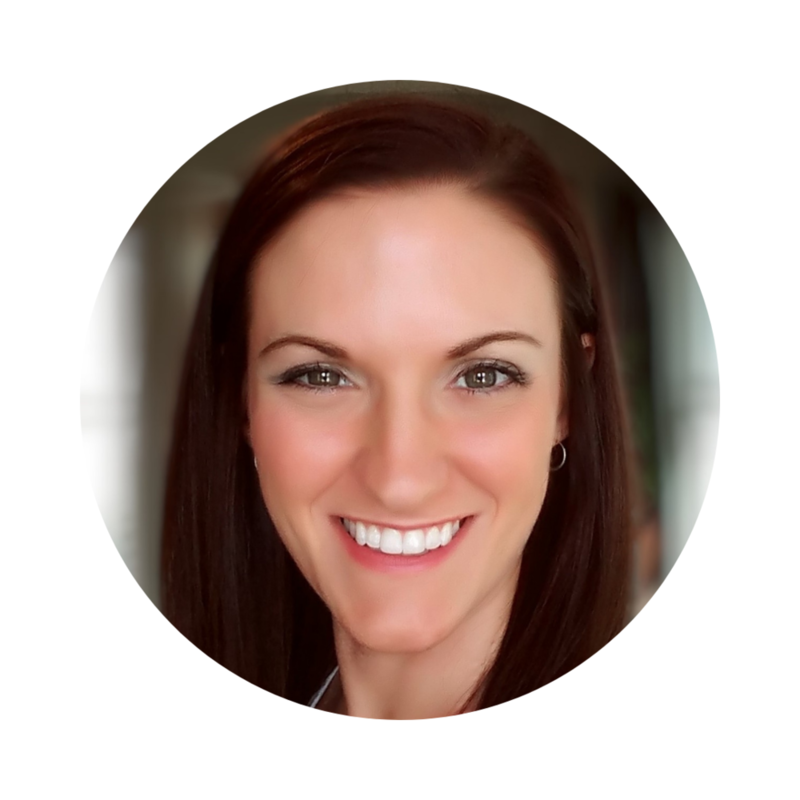 Shleby recently started a position as a faculty member at West Virginia University School of Dentistry and I know hasn’t had any time between her patients and teaching to have been able to read anything for pleasure in a while. And while I could ask her—I’m sure she has a favorite she could pull off the top of her head just like that—I’m sure it’s going to be Game of Thrones or The Kingkiller Chronicles, both of which I have either started or have already read myself (thanks to her). While Ashley is usually asking me for suggestions, but hasn’t lately due to an extremely busy schedule with her patients, church and the many different board of directors committees she’s on. Neither of them would do at this time in their lives. “Where is the body and what time should I be there to help you dispose of it?” she asks. This is Sheri. Always funny like this, and truly a great and wonderful friend. While I know that she’s joking when she says something like this, I know that if I really did find myself in a pickle she would be here in three hours (because that’s 45 minutes less than how far away from me she really is) and would help me out of it—or dispose of the body if it really came down to that. When I began The Kite Runner, in March 2001, it was to tell myself a story that had taken root in my mind about two boys: one conflicted, on unsure emotional and moral ground; the other pure, loyal, rooted in goodness and integrity. I knew that the boys' friendship was doomed, and that their falling-out would impact their lives in a profound way. The why and how were the reason, the compulsion, that carried me through. I knew I had to write The Kite Runner, but I thought I was writing it for myself. You can imagine my astonishment, then, at the reception this book has received worldwide since its publication. It amazes me to get letters from India, South Africa, Tel Aviv, Sydney, London, Arkansas; from readers who express their passion to me. Many want to send money to Afghanistan; some even want to adopt an Afghan orphan. In these letters, I see the unique ability fiction has to connect people, and I see how universal some human experiences are: shame, guilt, regret, friendship, love, forgiveness, atonement. My childhood and Amir's mirrored each other in many ways, so I've long known how life can inform and shape fiction, but in the time since completing The Kite Runner, I've become even more aware, perhaps, of how fiction can affect life - in its readers, and even in its author. In March 2003, with the novel proofread and in production, I returned to Kabul for the first time in twenty-seven years. 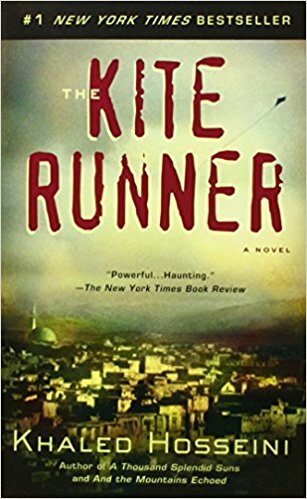 Although the first two-thirds of The Kite Runner were informed by my own family's experiences, first in Afghanistan, then in California, I had written this Afghan homecoming trip for my protagonist before ever actually taking it myself. I had left Afghanistan an eleven-year-old, thin-framed seventh grader; I was going back as a thirty-eight-year-old physician, writer, husband, and father of two. Given this unusual context, my two-week stay in Kabul took on a decidedly surreal quality because every day, I saw places and things I had already seen with my mind's eye, with Amir's eyes. A few lines from The Kite Runner came to me, as Amir's thoughts suddenly became my own: The kinship I felt suddenly for the old land... it surprised me... I thought I had forgotten about this land. But I hadn't... Maybe Afghanistan hadn't forgotten me either. The old adage in writing is you write what you've experienced. I was going to experience what I had already written about. Soon, the line between Amir's memories and my own began to blur. Amir had lived out my memories on the pages of The Kite Runner, and now I strangely found myself living out his. I got to walk through my old house - the Panjshiri soldiers who lived there were gracious enough to grant me this nostalgic tour. I found that, like Amir's childhood house, the paint had faded, the grass had withered, the trees were gone, and the walls were crumbling. I too was struck by how much smaller the house was in reality than the version that had for so long lived in my memories. And - I swear to this - when I stepped through the front gates, I saw a Rorschach blot-shaped oil stain on the driveway, just as Amir had on his father's driveway. As I said my goodbyes and thanks to the soldiers, I realized something else: The emotional impact of finding my father's house would have been more intense if I hadn't written The Kite Runner. After all, I had already been through this. I had stood beside Amir at the gates of his father's house and felt his loss. I'd watched him set his hands on the rusty wrought-iron bars, and together we'd gazed at the sagging roof and crumbling front steps. Having written that scene took some of the edge off my own experience. Call it Art stealing Life's thunder. Ten Years have passed since the publication of The Kite Runner. I still love this book. I love it the way you would love your troublesome, awkward, unruly, ungainly, but ultimately decent and bighearted child. And I am still astonished by all the world's reception in the ten years since its publication. As a writer, I am thrilled when readers respond to the story, to the twists and turns in the plot, to the characters, the troubled, guilt-ridden Amir, the pure and mortally doomed Hassan. As an Afghan, I am honored when readers tell me that this book has helped make Afghanistan a real place for them. That it isn't just the caves of Tora Bora and poppy fields and Bin Laden for them anymore. It's quite an honor when readers tell me that this novel helped put a personal face on Afghanistan for them, and they now see my homeland as more than just another unhappy, chronically troubled, afflicted land. I hope the same is true for you. Thank you, as ever, for your support and encouragement. I loved this book. It gave me such an insight into a world that I've become very interested in over the last few years, and made my heart swell with emotions, both bad and good. One review I saw about The Kite Runner by The New York Times Book Review described it perfectly: "Powerful.. Haunting." Days later and the story still sticks with me, weighing on my mind. I also included Mr. Hosseini's foreword due to the shear power-fullness in which he describes what its like to live your life through the works of a fictional character and vice versa. To be someone who has had that opportunity must be amazing and frightening at the same time. I felt as if both of the boys, Amir and Hassan, were a part of me. I understood them both intimately. I have an extreme devotion to the things I love and know that are honorable just as Hassan does. But then on the other hand, I, too, have secrets - after all, who doesn't - that when thought about, weighs me down with guilt and sadness so heavy that its almost unbearable to breathe, just as Amir. I'm so grateful to Sherri for recommending this book to me. It was powerful, capturing, and eye-opening. It was so much more than what I could have asked for. I see every reason why she suggested it to me, and I see her in the book as well. When you can find the person who suggested the book to you in it, then you know that the suggestion truly came from their heart. Love this book? 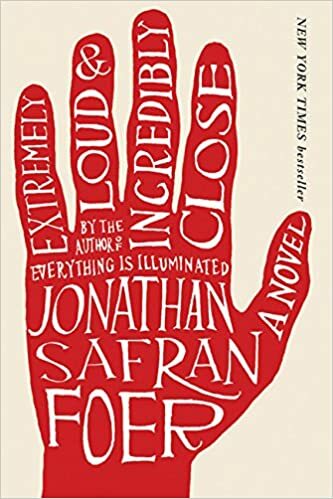 You should read Extremely Loud and Incredibly Close by Jonathan Safran Foer. Another book about loss and friendship, and the things you do to right the wrongs and overcome your fears. Pair it with: Tea, the stronger, the better because this book will sober you up. Start a conversation: What book(s) have you been suggested to read? Did you find the person who suggested it to you hiding in the text somewhere?